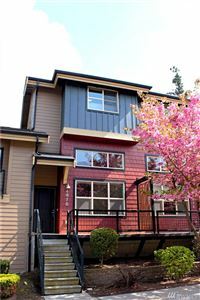 Bellingham Rental Properties- If your currently looking for a home, condo or an apartment to rent in the Bellingham, WA area, please check out the list of Whatcom County Property Management Companies down below. The following Bellingham property management companies can assist you in finding a rental property anywhere in the Bellingham, WA area or other locations in Whatcom County. Thank you for visiting our property management page here on www.muljatgroup.com. 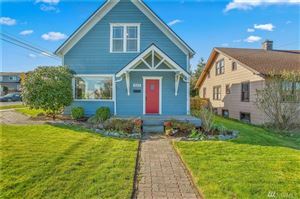 Landmark Real Estate Management– Landmark is one of the largest property management companies in the Bellingham, WA area. They offer services in a variety of rentals including apartments, condominiums, houses, duplexes, triplexes, and fourplexes. professional property Management Company’s above. 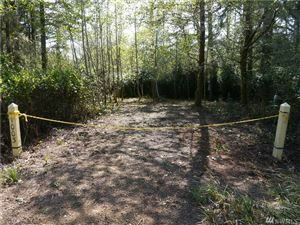 You might also try Craigslist which seems to be used by a lot of Bellingham property owners locally. The Bellingham Herald is another on-line site that might be useful as well in finding a Bellingham rental property. Bellingham, WA is a university town with Western Washington University, so summer time can be a challenge finding a place anywhere near WWU campus. There does appear to be an abundance of rentals currently so most individuals and families should have a nice selection to choose from. Buying a home in order to build equity is one of the main financial reasons prospective buyers jump into the market, but many people also yearn for the satisfaction of home ownership. Painting your rental apartment walls mango or some other trendy color may put your security deposit in jeopardy. But taking that same sense of color style and applying it to a tired room in an old house you just purchased is called “sweat equity.” That has a nice ring to it. since buying ties you down to a greater extent. ability to pay a mortgage. help you build the sort of credit you need to qualify for a mortgage. to Home Depot, you head for the telephone and call the landlord. Incidental expenses. The landlord pays for many utilities such as water, sewer, garbage, and in some cases heat and hot water as well. purchases like a second home or your child’s education. Creative control. So, you like dozens of pictures on the wall? mango! Wish you had another room? Go ahead and add one. generated returns of between 8 and 10 percent pretty steadily for decades. That depends on your market and where you choose to live. And consider whether or not you like to do maintenance. Homes cost money. Appliances break, roofs leak, and you are the lucky soul who gets to pay the bill. If you are renting, landlords pay the plumber and water/sewer and garbage bill to go along with it. share of the mortgage cost early in the life of the loan.